Easter takes place this weekend, but Greek Orthodox Christians of the diaspora usually miss out on a public holiday on Easter Monday that is set to coincide with the religious celebrations of other Christian faiths. 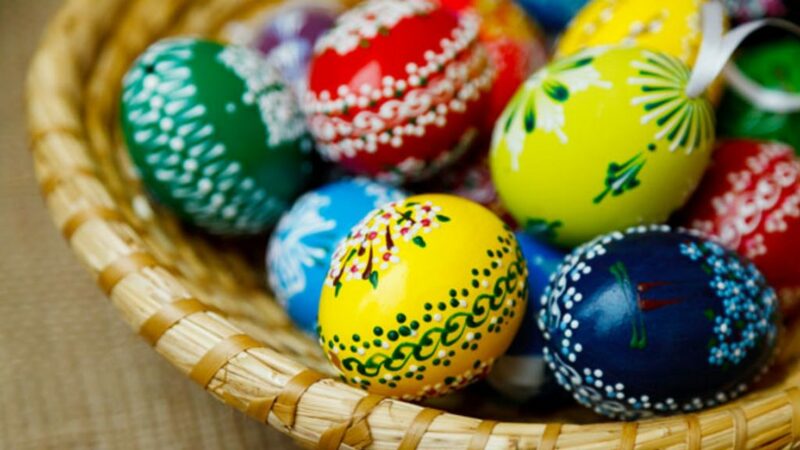 Other Western Christian countries celebrate Easter on 21 April, but Greek Orthodox Christians will celebrate on 28 April. The reason for the difference in dates has to do with the Julian calendar that often lags behind the Gregorian used by Catholics and other Christians. In the early days of Christianity, Easter dates varied between different religious groups. This caused a great deal of confusion until the meeting of the Holy Fathers of the First Ecumenical Council in 325 AD that decided to set the date on the first Sunday after the first full moon following the vernal equinox, but always after Passover. In 1923, the matter came up for discussion again when Orthodox churches met in Istanbul. They decided to continue with the Georgian calendar, except for Easter. The equinox date was set at 21 March, which is 3 April on the Julian calendar. The first full moon after the equinox this year falls on 19 April, hence Catholics, Protestants and other Christians will celebrate Easter this weekend. Orthodox Christians, however, will observe Good Friday on 26 April and Easter Sunday on 28 April. Greek Orthodox Christians will enjoy Easter at the same time as the Catholic world again in 2025 when the two ways of calculating the holiday coincide.